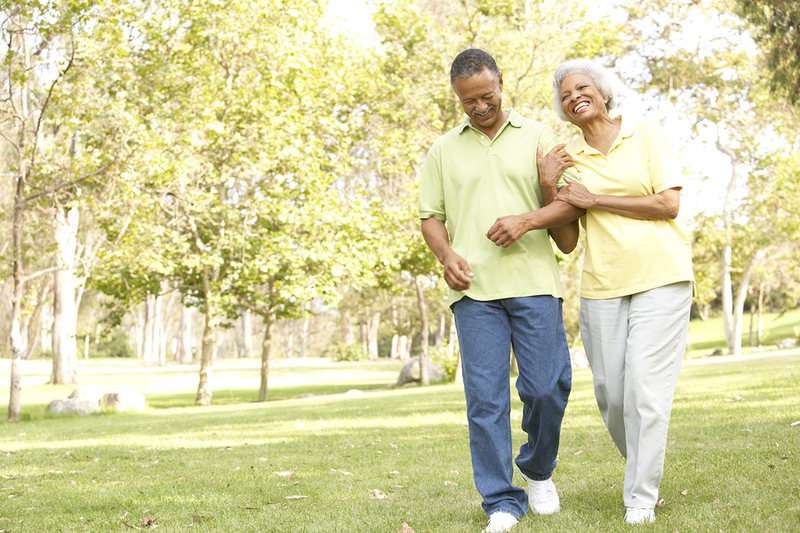 For joint pain relief, come see our doctor for effective non-surgical options. Joint swelling and pain can be highly uncomfortable but surgery is not your only option. We specialize in chronic pain management and even provide guidance on an arthritis diet when necessary. If you have an arthritic condition, Dr. Andrew McMarlin has holistic solutions to help you get back to living life to its fullest as soon as possible. Lifestyle modifications can quickly help reduce inflammation in affected areas. This may include diet and dietary supplements, as well as home and office physical therapy. Unlike oral steroids, in-the-joint steroids relieve the discomfort from arthritis without damaging effects to the stomach. At Winning Health, all of our injection therapies are performed with ultrasound guidance, ensuring an accurate procedure without damaging the cartilage. This method allows us to treat arthritic patients much more reliably and less painfully than practitioners who perform "blind" injections.